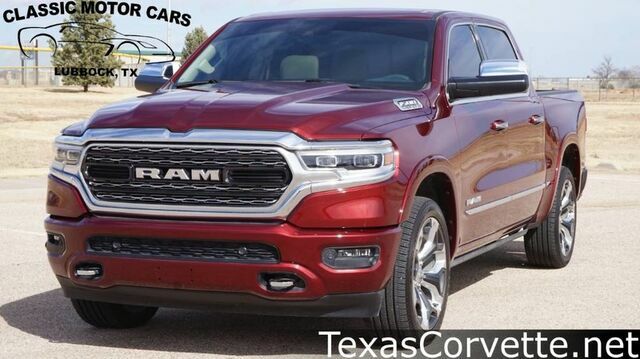 This outstanding example of a 2019 Ram 1500 Limited is offered by Classic Motor Cars. Your buying risks are reduced thanks to a CARFAX BuyBack Guarantee. Today's luxury vehicle is not just about opulence. It's about a perfect balance of performance, comfort and attention to detail. This 2019 Ram 1500 is the perfect example of the modern luxury. Take the guesswork out of where you are going with the top-tier navigation system found on this exceptional Ram 1500.